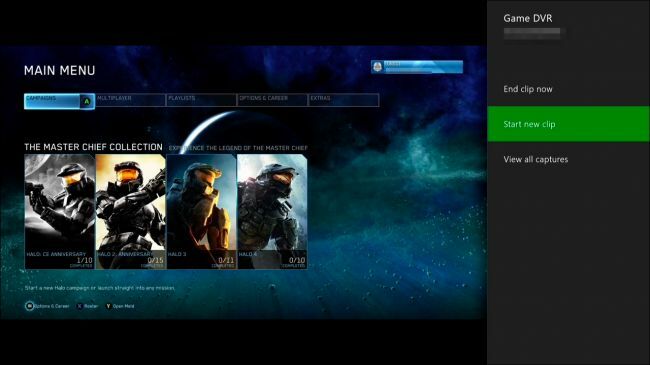 Microsoft’s Xbox One console has the ability to easily take a screenshot or record the last thirty seconds of gameplay as a video clip. For further high quality, you can use the Game DVR app for more cool recording options. All recorded video clips will be saved in 720p resolution at 30 frames per second. The only drawback you may encounter here is that, you can’t copy your captured screenshots or recorded videos directly to a USB drive. So, the best method to have them on your computer is to upload them on OneDrive. However, don’t freak out, because we’ll explain how you can do that easily in this tutorial. The first thing we are going to explain is how you can take a screenshot. Screenshot can only be captured in a game, not in the Xbox One’s dashboard menu. 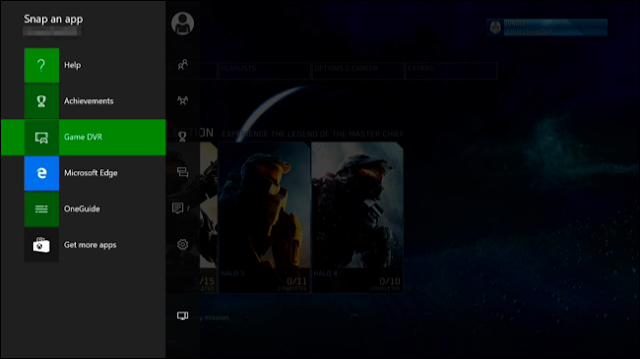 So while in a game, double-tap the Xbox button at the middle of your controller. Then the Snap menu will show. Now press the Y button on your controller to save a screenshot. 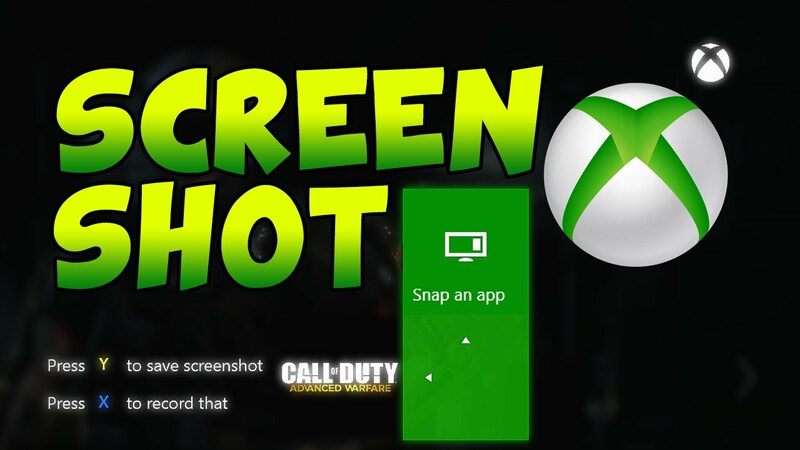 Alternatively, in case you enable Kinect and have voice commands, you can just say “Xbox, take a screenshot.” Then it will capture the screenshots of the current screen. Just like the PlayStation 4, your Xbox One is always recording your gameplay in the background, except that it won’t really save that gameplay video clip except you save it by yourself. The Xbox One can only save the last 30 seconds gameplay video, which is the only drawback comparing it to PlayStation 4 where you can save last 15minutes at maximum. Now to save the last 30 seconds of your gameplay, double-tap the Xbox button at the middle of your controller to open the Snap menu. Then press the X button on the controller to save the video. 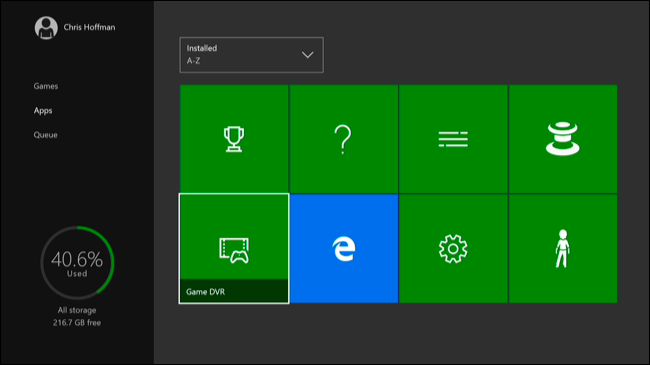 Alternatively, in case you have a Kinect, you can just say “Xbox, record that.” The same way the screenshot works, the video recording feature also only works in games, not in the Xbox dashboard. Then choose “End clip now” and you can decide to save the last 30 seconds, 45 seconds, 1 minute, 2 minute, or 5 minutes of gameplay to a video clip. You can easily start recording from there, but the recorded video clip at maximum will only be up to 5 minutes in length. Now select “Start recording” to start recording from there, and then select “Stop recording” after recording what you want to record. 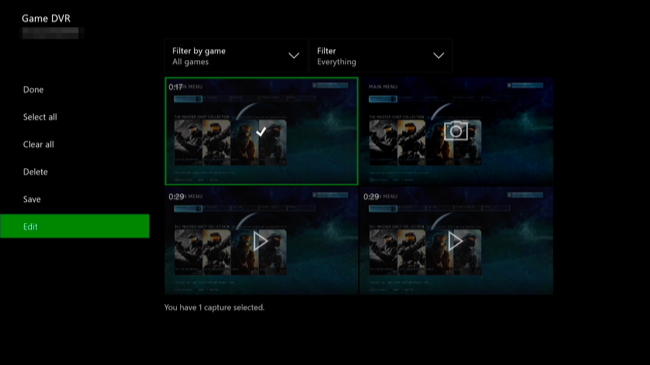 And if you have a Kinect, you can just say “Xbox, select” and then “Start recording” to start. Then say “Xbox, select”and then “Stop recording” to stop recording when you’re done. So if you want to switch focus between the snapped apps, just double-tap the Xbox button on your controller, and then use the directional pad to select from the app icons at the bottom-side of your screen. And also, if you have a Kinect, you can just say “Xbox switch” easily. Note: Any recorded video clips Game DVR are just saved temporary and will be automatically deleted after some time except you save them. Before you can use the screenshots or videos you’ve captured , you will have to copy them to your computer or any device you want to use them on. But, you can’t copy your captured screenshots or recorded videos to a USB drive which is also one of its drawbacks. In order to get them to devices you want to use them on, we’ll have to upload them to OneDrive. So to do this, open the Game DVR app. 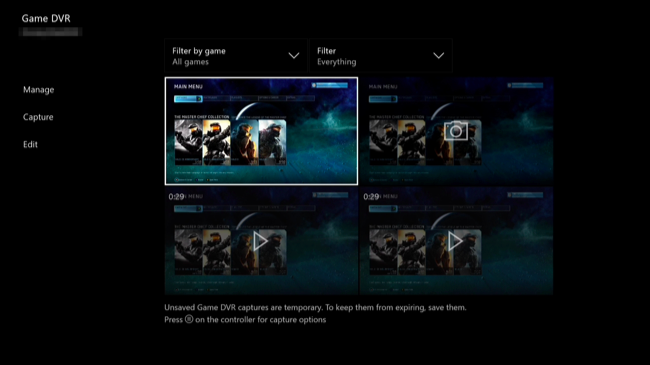 Navigate to My games & apps > Apps > Game DVR to open it. 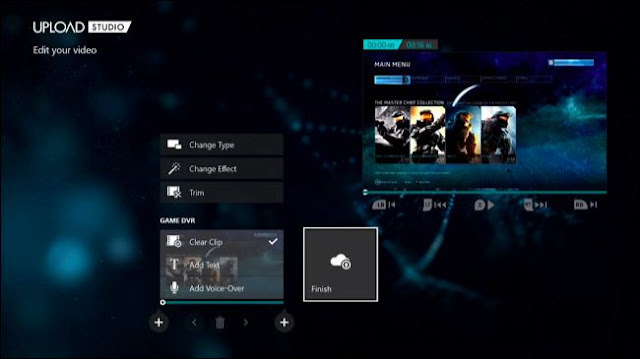 Choose the screenshot or video clip you want to share or upload in the app, then press the menu button, and then select “Edit.” And if you haven’t downloaded the free Upload Studio app from the Xbox Store, then it will automatically download by prompting you. Now in the upload studio app, you can arrange and edit your project all you like. Although there is no need of doing anything if you just want to upload it to OneDrive. Then you can select “Finish” after you’ve finished. 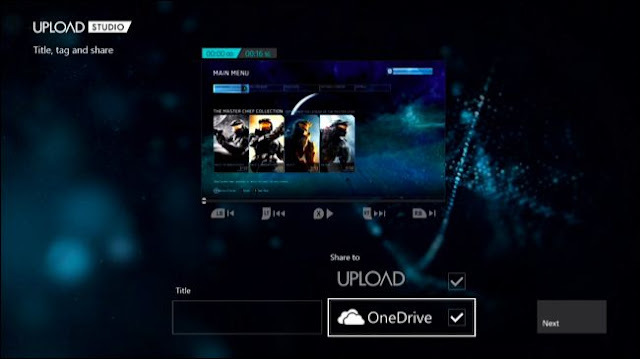 So you’ll be given the choice to upload your screenshot or video clip to OneDrive. 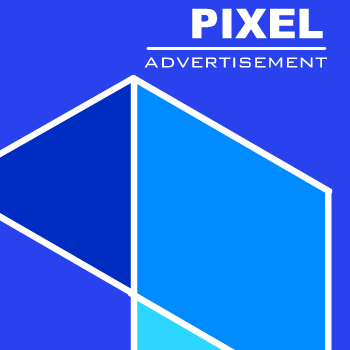 Then you can easily access it from the OneDrive feature in Windows 10 or the OneDrive desktop client, OneDrive website, or OneDrive mobile app on other platforms. And one thing is that you will have to upload screenshots and video clips one by one. You can’t upload multiple screenshots at once. Wouldn't it be cool if Microsoft could improve this feature? Of course, it would be nice to see if Microsoft improves this feature a bit, whereby it can allow easy transferring of screenshots and video clips to connected USB drives or even the batch uploading of multiple files at once to OneDrive.